Golf on one of Montana's nicest 9-hole courses with 3,059 yards and par 36. We have a bar and a lunch counter. 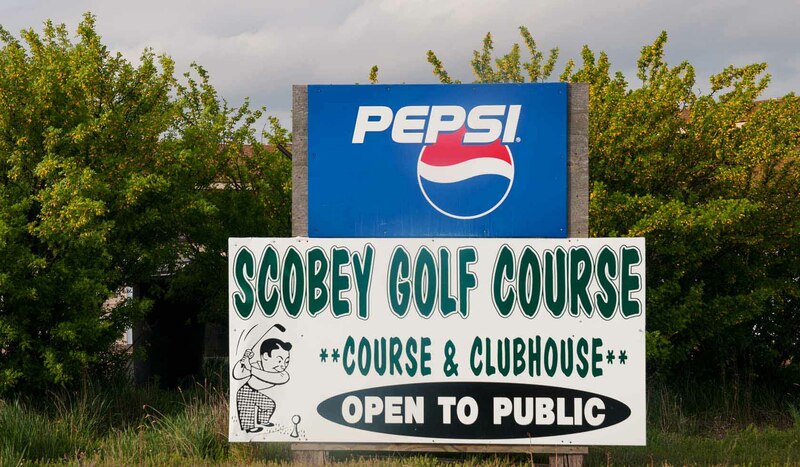 The Scobey Golf Club is located southwest of Scobey. Go west at the Pioneer Apartments, turn left at the museum. Golf club is 0.25 mile south.